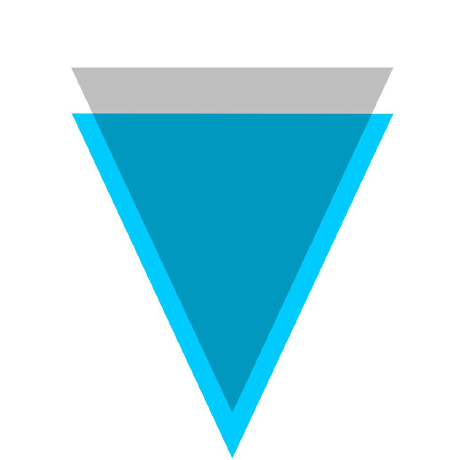 In order to buy Verge (XVG), we first need to acquire Bitcoin (BTC), and will then exchange our BTC for XVG. If you already have Bitcoin, you may skip step 1. 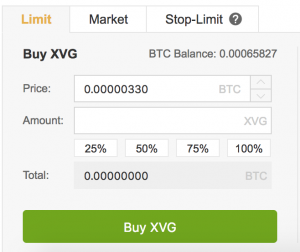 We provide a few exchange options, but we recommend Binance.